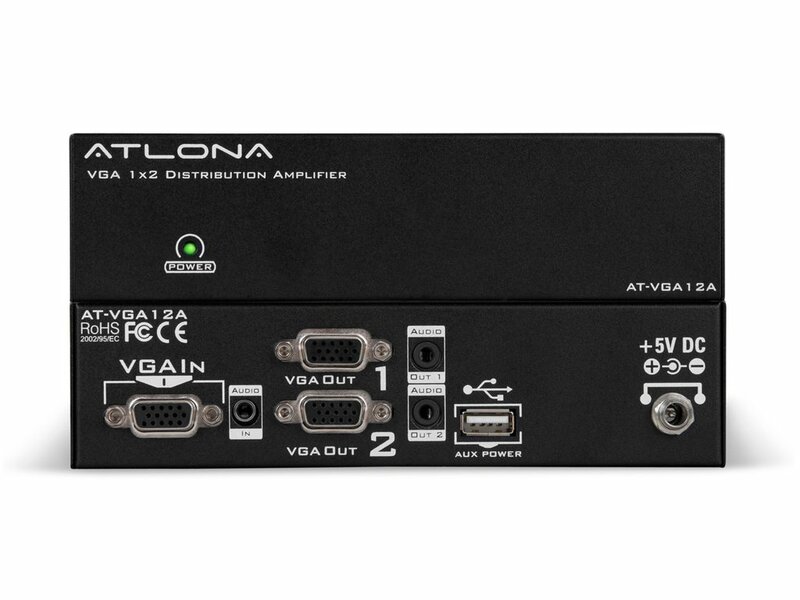 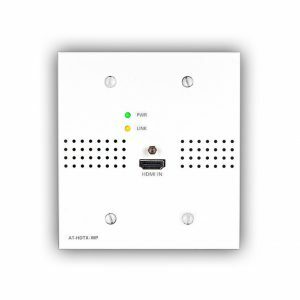 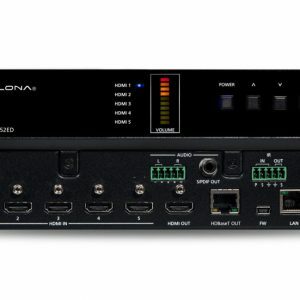 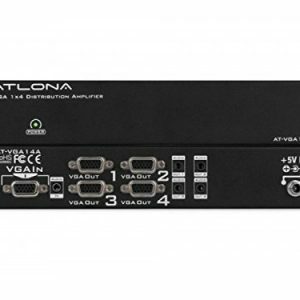 The Atlona Technologies AT-VGA12A is a great solution when uninterrupted video is required. 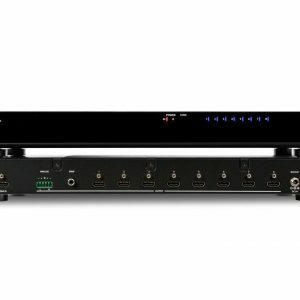 The multiple power solutions give the user security of having backup power in case of an emergency. 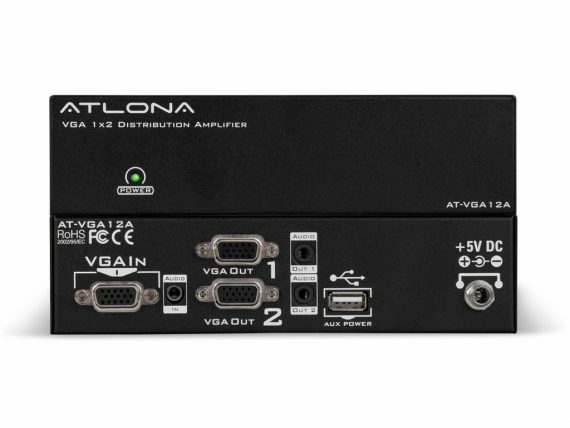 This Distribution amplifier can also out put video in high resolutions up to 2k (2048 x 1536) for displaying content in standard or high resolutions.